Need help finding a lawyer? We can help! Advertising rates, forms, and past issues. 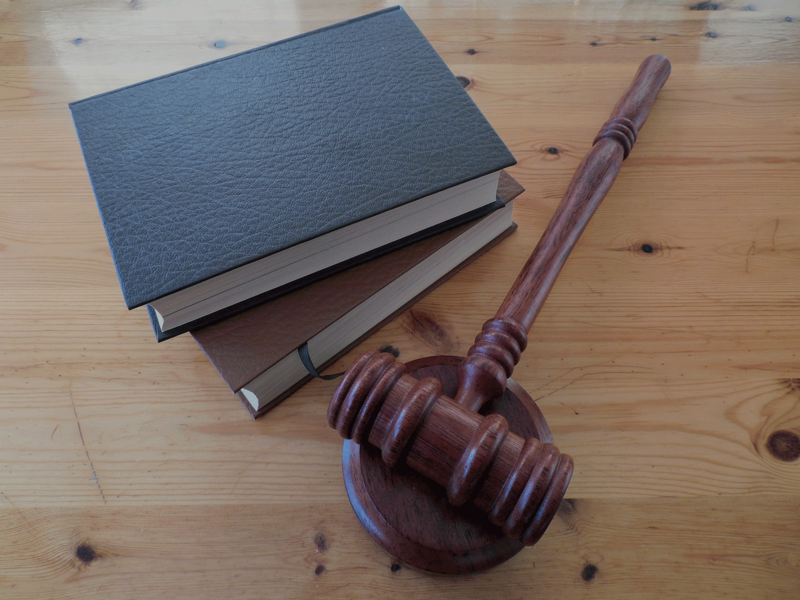 Our members offer reliable and effective legal solutions in a range of practice areas. 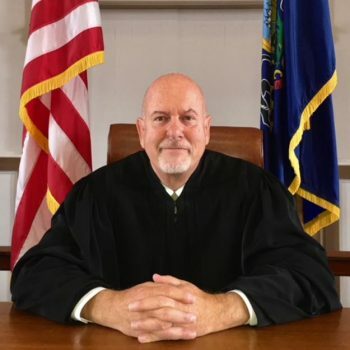 2018 brings a new judge to Wayne County. 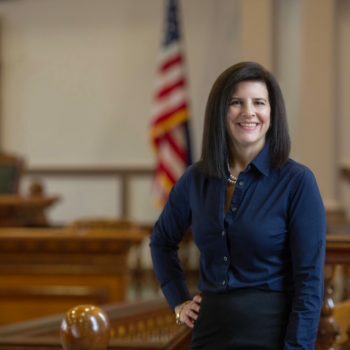 Janine Edwards, who became the first female district attorney in the county, was sworn in on December 29th, 2017 in her new role as the first female Common Pleas Court Judge in Wayne County history. Wayne County currently only has one full time Judge. Janine Edwards replaces Judge Raymond Hamill who announced his plans to retire in 2017. She will serve a ten year term in which she pledges to hear cases fairly. January 2nd, 2018 marked President Judge Raymond Hamill’s last day on the bench as President Judge of Wayne County. Judge Hamill was elected to the position in 2007, after serving for more than three decades in public and private legal practice. He was elected as Wayne County District Attorney in 1984, and then again in 1988 before returning to private practice in 1992. He has spent 43 years practicing law. Judge Hamill now presides as the Judge of the Wayne County Drug and Treatment Court. Bankruptcy helps people or a business who can no longer pay their debts get a fresh start.